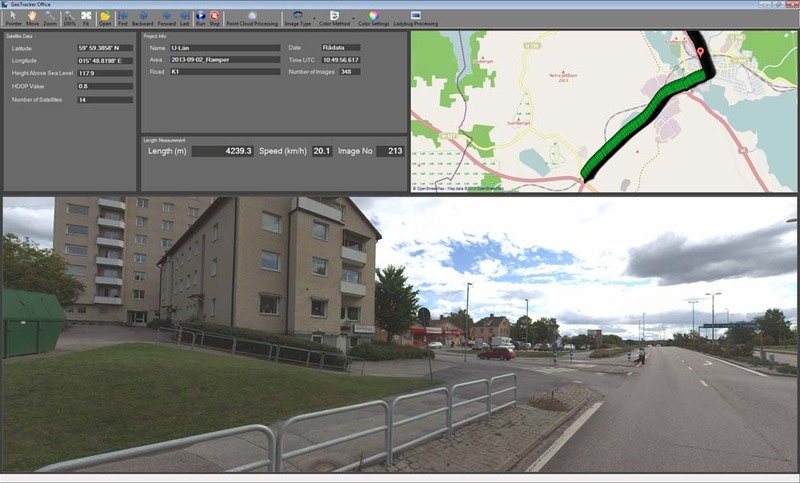 GeoTracker Office is built upon the standard Swedvision software platform that makes it easy to customize and add machine vision tools like different image tools, transformations etc. according to the customers requirement and needs. 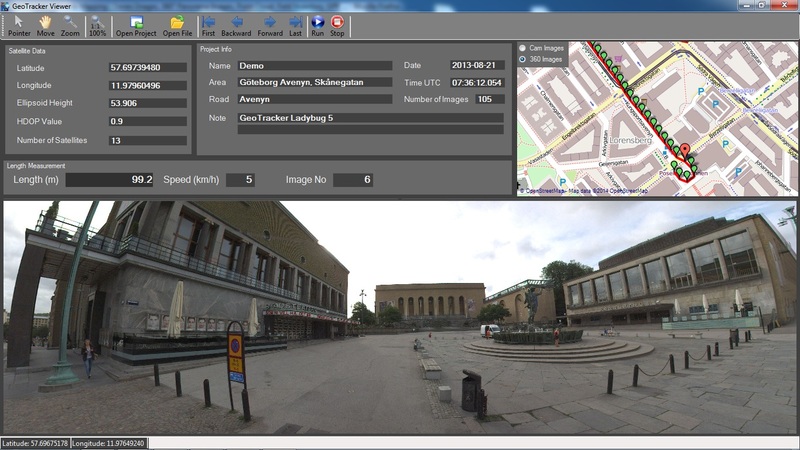 GeoTracker Office is mainly an image viewer that displays captured images/Ladybug images and location data. 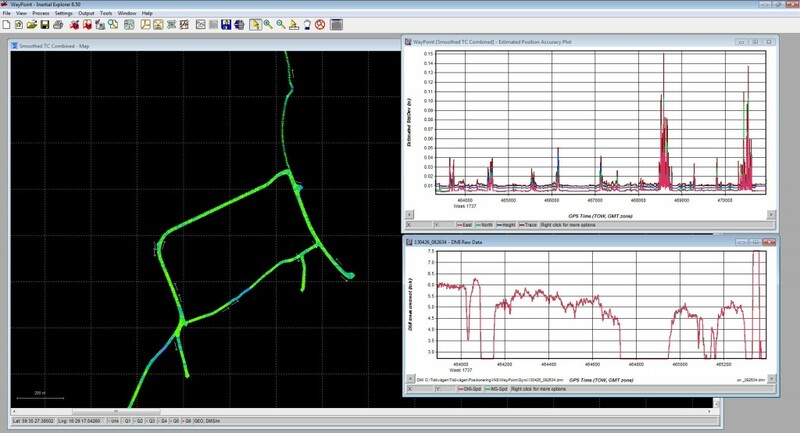 The software also includes different tools for position calculations and postprocessing. The Module GeoTracker PCP (Point Cloud Processing) transforms the raw data from the laser measurement sensors into world coordinates in a standard LAS-format (LAS 1.2). Everything is done with a quick batch function that makes it possible to run all captured data from a project in one step. There is also a GeoTracker viewer that gives you the opportunity to deliver your projects to a customer. This viewer only have viewer functions, but in all other ways it looks and works like the full GeoTracker Office version. GeoTracker uses Novatel Inertial Explorer for post processing satellite and inertial data. There is also a less expensive solution using Novatel GrafNav in combination with RT Post-process (OxTS) for post processing.